Well folks leave it to the state of NJ… My reading/understanding of the post from the state of NJ was not correct. http://www.state.nj.us/dep/fgw/news/2012/flndr_seabass_regs12-2.htm The last day of flounder fishing will be FRIDAY 9-28-12. 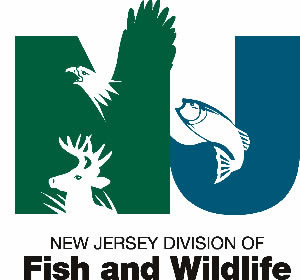 NJF&G, NJDEP and the fishing counsel all need to have there YOU KNOW WHAT REMOVED FROM YOU KNOW WHERE…… They need to figure these regulations out and stop with this bull of changing in the middle of the season. They also need to think a little more about the HUGE economic impact there regulations have on people. 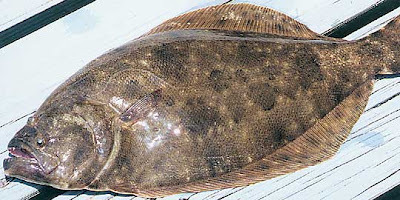 Last day for NJ flounder. Be shore to check out the changes in regulations at www.state.nj.us/dep/fgw/ It Looks like the flounder season has been extended one day so this Saturday 9/29/12 will be the last day to harvest flounder for the year. http://www.state.nj.us/dep/fgw/news/2012/flndr_seabass_regs12-2.htm We will be open at 5am hopefully the whether holds out. 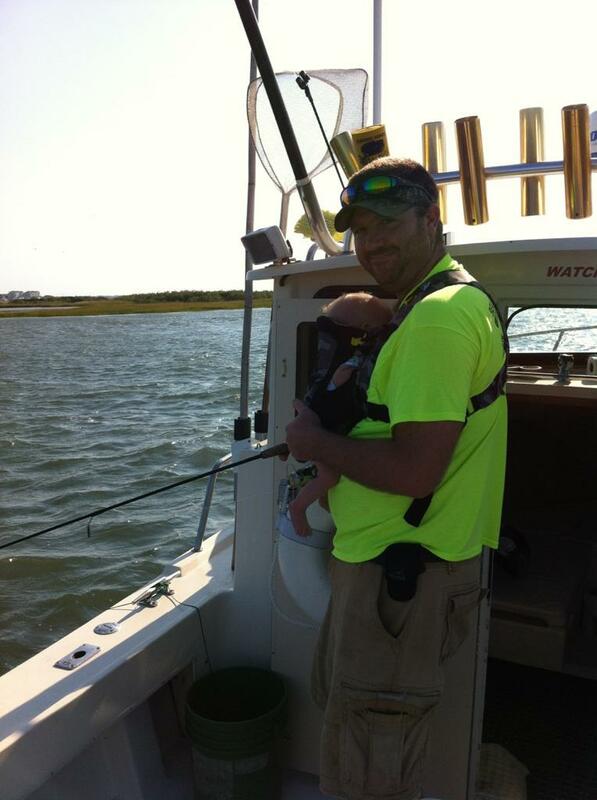 Baby Fin’s first fishing trip. We fished for a couple of hours up bye Townsends inlet. The wind was HOWLING but we where able to land 6 nice blues up to 2 pounds a bunch of sea bass, spot and even a nice king fish. All and all a great after noon on the water. Thanks uncle Fred for tacking us….